So you thought the haggis was Scottish, eh? Well, think again. This brief history charts the journey of Scotland's national treasure from its origins in...err...well that would be telling... 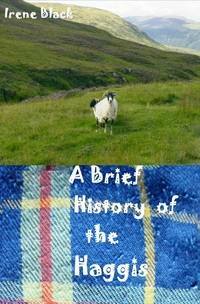 Prepare yourself for an eye-watering romp through history and discover the TRUTH BEHIND THE HAGGIS!